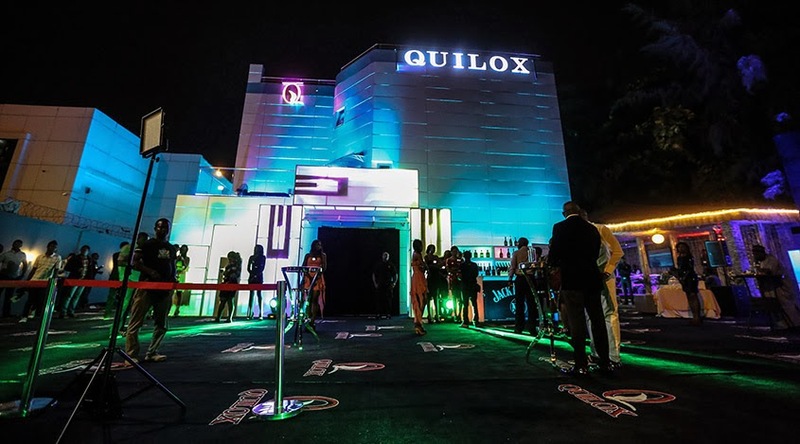 Welcome to Glamourogo: Singer Iyanya Is Also Interested In Toolz Big Waist? Recently, on air personality Toolz had a close up chat with Iyanya's ex-lover, actress Yvonne Nelson and she ensured that the necessary questions were asked and answers provided. Fast forward to now, Toolz is claiming she is still a virgin [but many are doubting her] and it seems Iyanya has an eye for eye BIG waist, because he was all over her the last time he was with her in the studio. 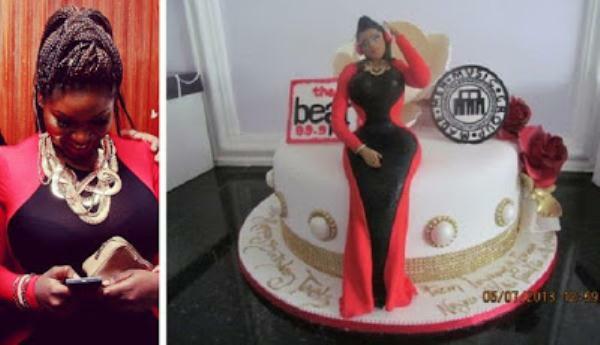 As you can see, Iyanya made a 'customized' cake for Toolz! So the question is... whata gwan?